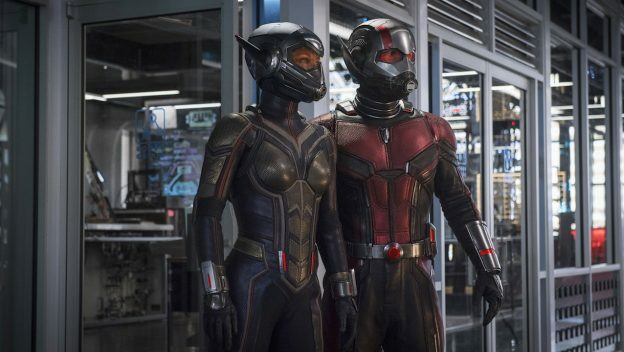 Starting June 8, guests at Disneyland Park can get a sneak preview of Ant-Man and The Wasp. The exclusive sneak preview will take place through July 15 at the Tomorrowland Theater. In the film – which takes place after Captain America: Civil War – Scott Lang is recruited by Hope van Dyne and Dr. Hank Pym with an urgent new mission. Check out a full trailer for Ant-Man and The Wasp here. No sneak previews have been announced for the Walt Disney World Resort, but we’ll keep you updated if we get additional information. The film opens in theaters on July 6.